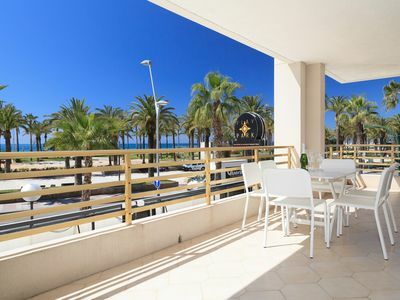 Fantastic Beach Front apartment for 6 persons, situated on the main boulevard of Salou, on the main beach. 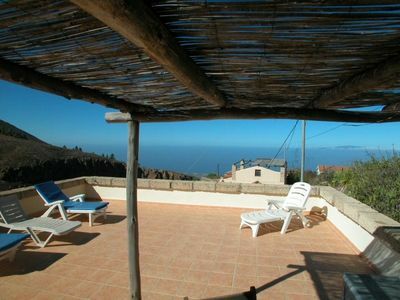 Thanks to it's central location you will quickly be swept away by the summer atmosphere. 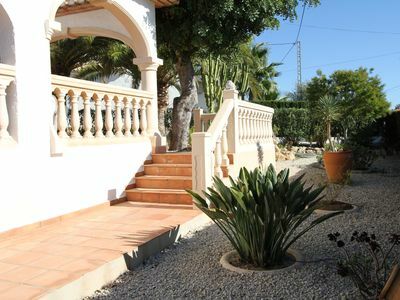 The apartment offers 2 double bedrooms ,a living room with a sofa bed for 2 persons, a lovely kitchen and a nice bathroom. 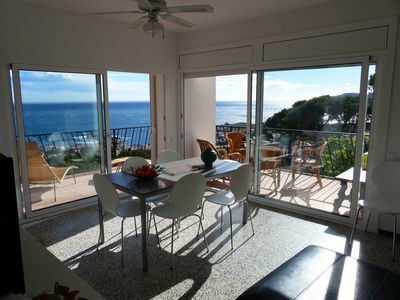 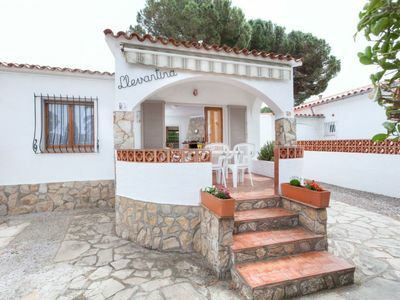 The large terrace offers you a front view to the Boulevard and beach of Salou. 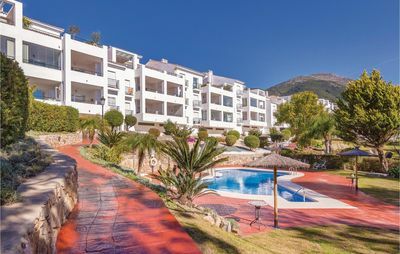 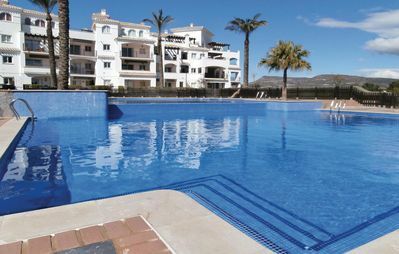 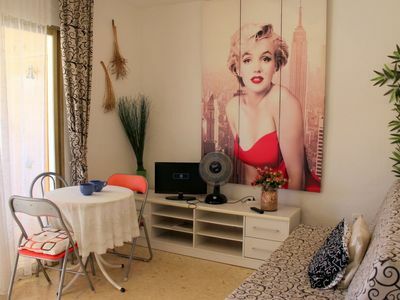 The Novelty residence has a large swimming pool, a pool for children and a deck with sunbeds to relax in the Spanish sun.This apartment is perfect for families looking for a beach holiday in Salou! 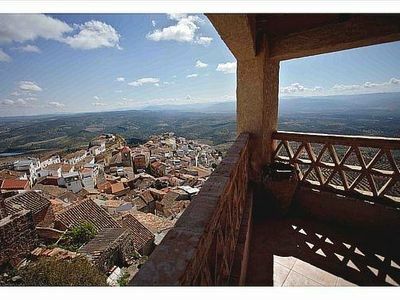 Atalaya del Segura Casas Rurales is located in Chiclana de Segura, in the province of Jaén.